The first half showed it would be just that as Pascoe piled on seven unanswered goals, lead by Abbey Flight who had four to her name early on to have the Lioness’ leading by seven at the break with the game all but over. 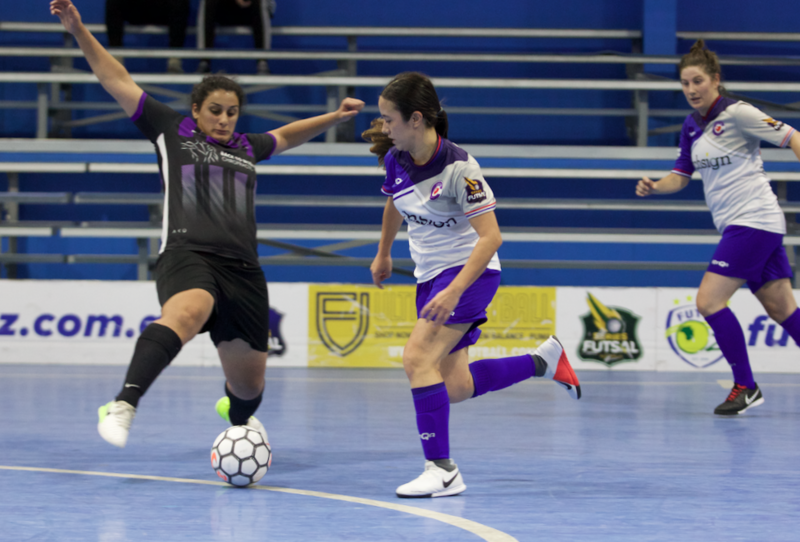 The second half was more of the same as they added a further seven unanswered goals to seal a commanding win with Flight ending the game with seven to her name in a standout performance, supported by a Bruna Silva hat trick and singles to Julie Tran & Jan Mustac helping the Lioness’ to an important victory. Next up saw Preston take on Carlton as both sides were fighting for a top three birth. 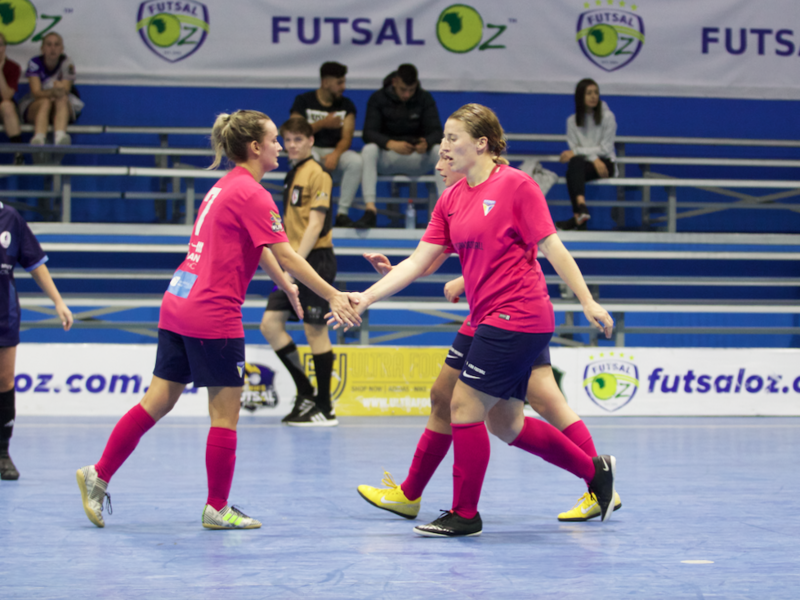 After a tight opening it was Carlton who broke the deadlock through a Jessica Au strike, before a stunner for Savanna Anastasopoulos doubled the Heart’ advantage. Before the break Claudia Johns found the net to make it 3-0 giving the Heart a commanding advantage at the break. 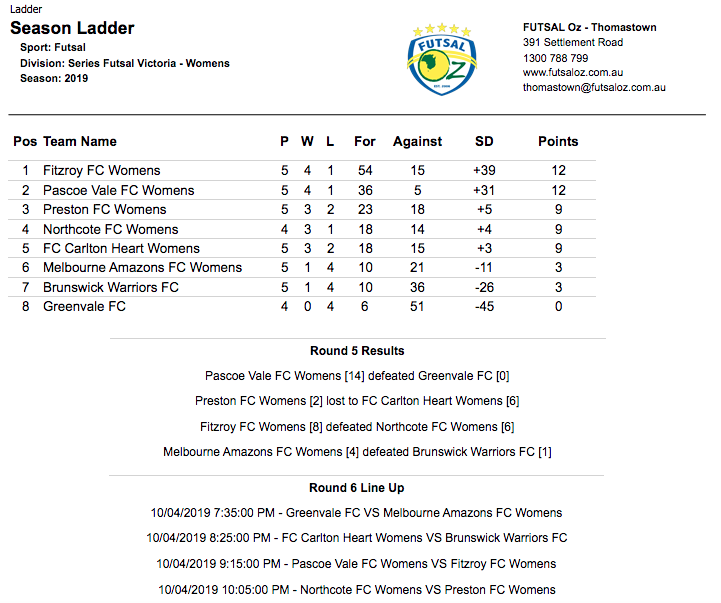 The second half saw the goals dry ip until Preston got themselves on the scoresheet through an Amy Parsons strike, and moments later, hopes of a comeback were on as Elizabeth Eyar netted to set up a grand stand finish. Carlton put out the fire quickly however as Au struck for a second time to all but seal the game, before Jess Byrne found the net to put the result beyond doubt. Au completed her hat trick shortly after that to seal a hard fought win for Carlton as they draw level on points with their rivals. 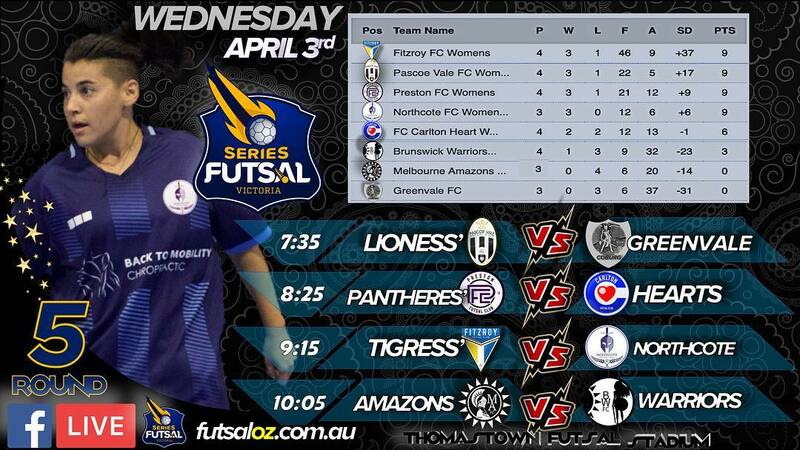 Next up saw a big clash in terms of the title race as Fitzroy took on Northcote. A must win for both sides, it was Fitzroy who opened the scoring with Nikolina Bucolo tapping home at the back post for the opener. Northcote levelled proceedings through an Elizabeth Eyar strike, but Fitzroy responded as Dharma Georgi netted to restore the lead. Eyar again found the net, this time from distance to level the scores at two, before Candice Koranias got herself a goal to put her side ahead for the first time. Almost immediately Fitzroy hit back through Rebecca Berry to level the scores at three, and when Ebru Efe struck before the break, it ensured Fitzroy would take a lead into the half time break. Northcote came out of the half time break with energy and pulled level through Camilla Fresneda to have her side level, before Fresneda struck again to have her side ahead once again. Fresneda completed her hat trick shortly after in a quick burst of goals as Northcote had taken a two goal lead. Fitzroy pulled a goal back through Alexandra Gummer’s long range effort to stay in the game. Gummer then turned provider to play in Efe who converted to level the game at six, and soon after the Tigeress’ were level when Gummer teed up Bucolo who converted for the lead. The points were sealed when Efe completed her hat trick late on as Fitzroy come from behind to remain on top of the table. The final game of the night was an Amazon derby as Melbourne Amazons took on sister club Brunswick Warriors. Both sides were desperate for a win, and it was the Amazons who drew first blood through Danica Petreska as they took a deserved lead. Petreska found the net soon after to double her sides advantage. 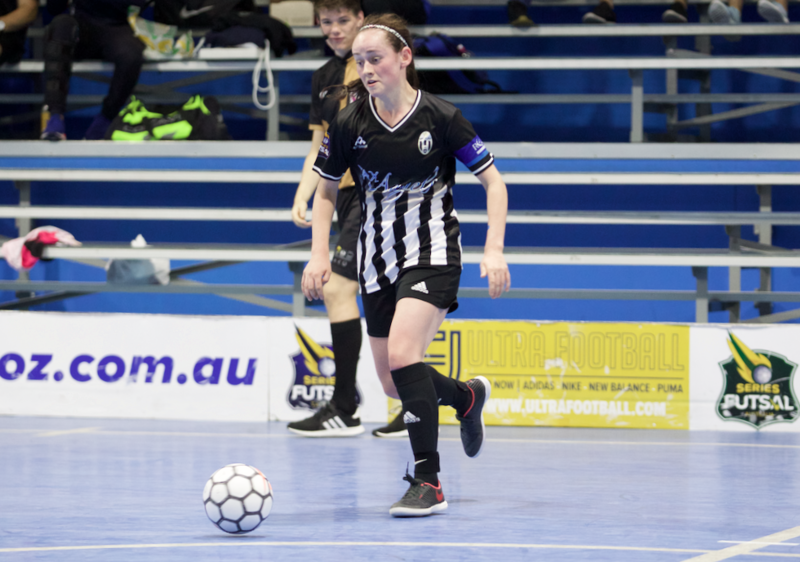 Brunswick hit back and halved the deficit as youngster Monique Kolyvas got herself a goal, but before the break Amazons extended their lead through Petreska who completed her hat trick and Deidre Bugraaf to go into the half time break with a 4-1 lead. 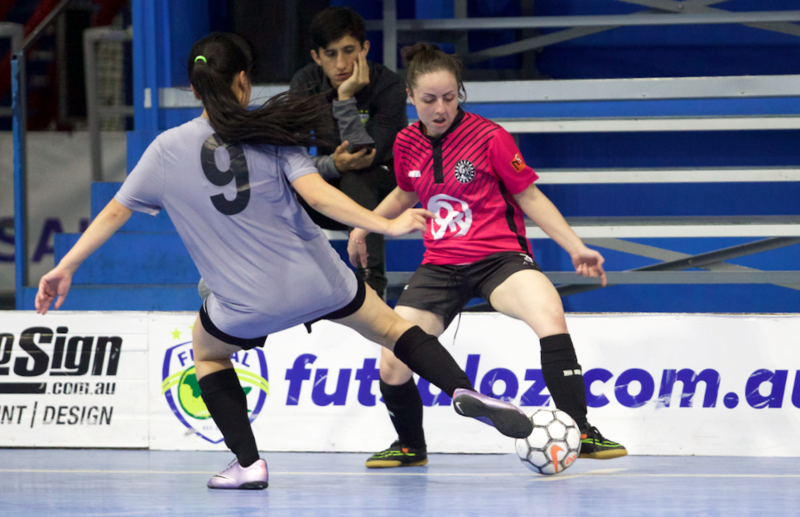 The second half saw the goals dry up for both sides, though it was Brunswick who had the better of the chances, only to be denied by the brilliant Iesha Atik in goals time and time again as there were no more goals in the second half with the Amazons getting their first win of the season in a tight contest.